New Zealand’s development strategy relies on an assessed geothermal-power resource potential, which is 4 GWe (or 30 TWh/yr) from conventional convecting systems. These systems are hosted at depths of up to 3.5 km, mostly within the Taupo Volcanic Zone. The deeper, hotter, and unexplored roots (3.5 – 5km) of this zone have an estimated additional potential of at least 10 GWe. 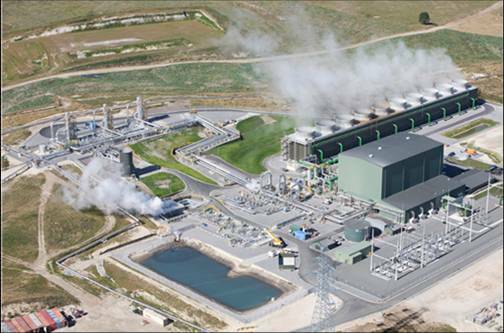 The operational geothermal capacity as of 2018 was 1093 MW, with annual generation of 7300 GWh. Annual direct use of about 8 PJ.